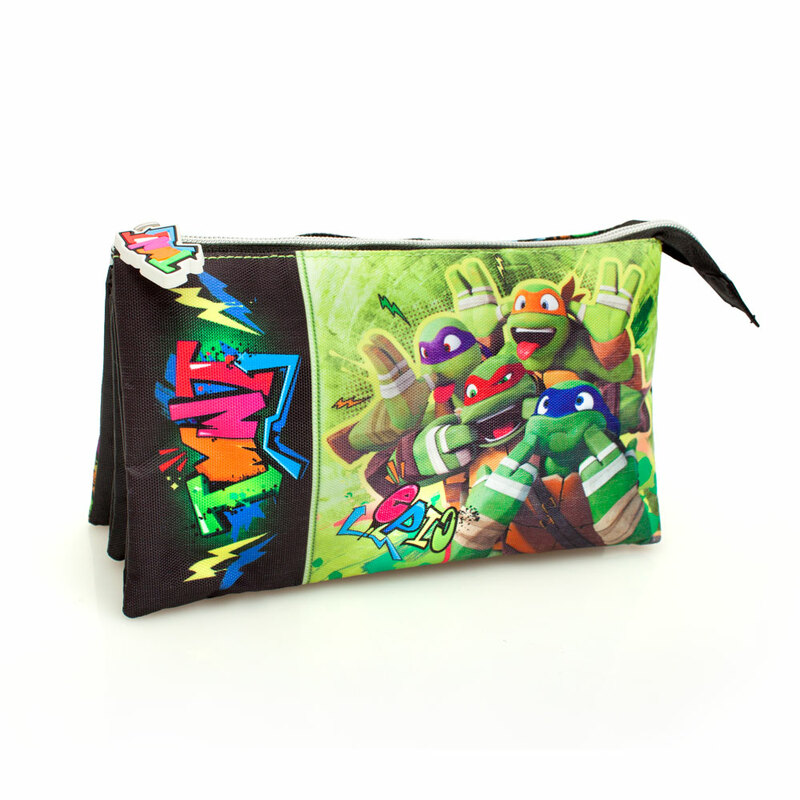 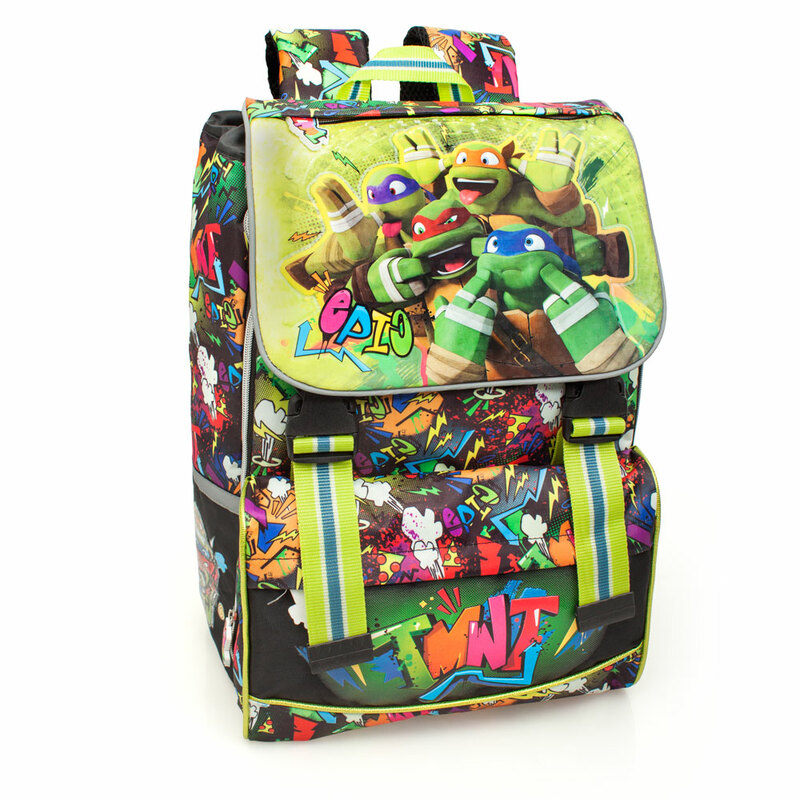 The all new Teenage Mutant Ninja Turtles collection for boys has arrived. 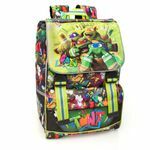 A beautiful ergonomic backpack with details like no other bag can offer you. 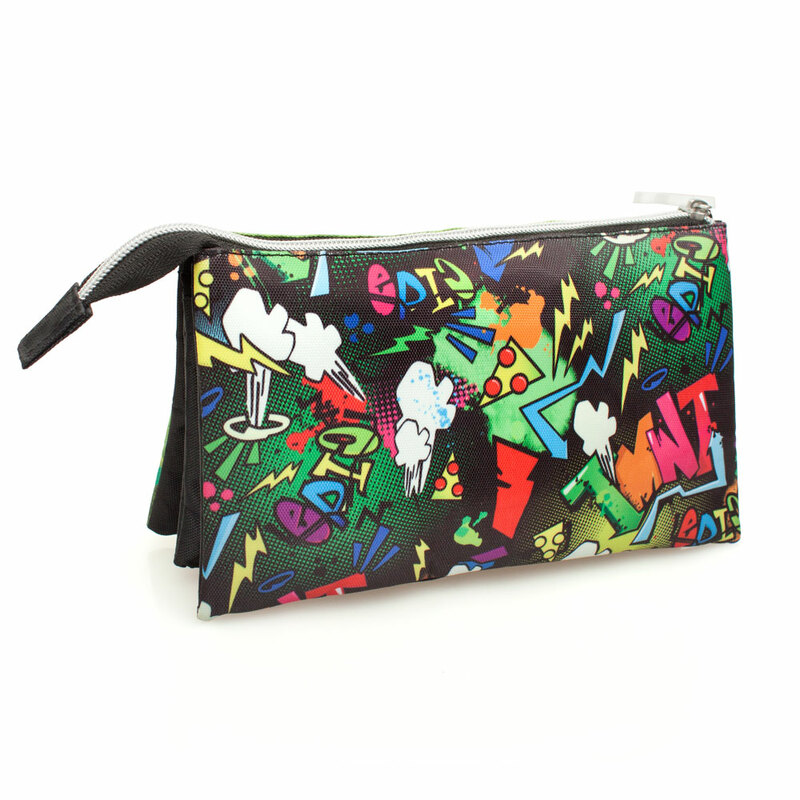 Made of Premium materials such as satin fabric and with shinny effect on the front panel.